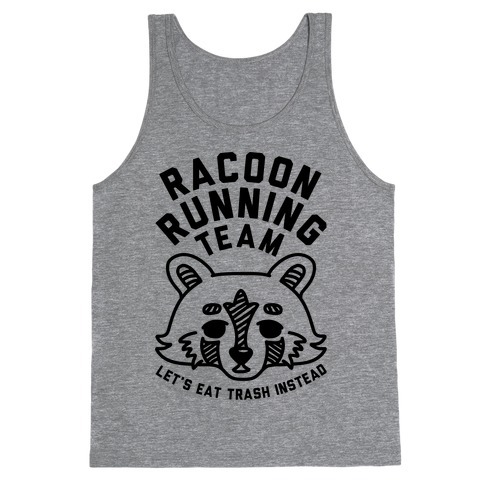 Browse our collection of 114 Fitness Tank Tops and more. Designed and printed in the USA. 100% Satisfaction Guaranteed. About this Design Football? What's that? 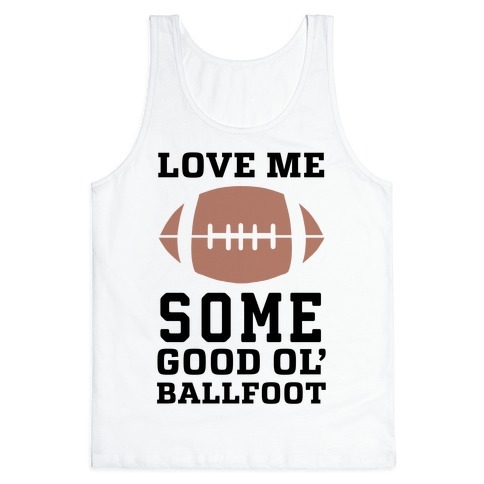 Celebrate the Super Bowl in style with this humors football design! 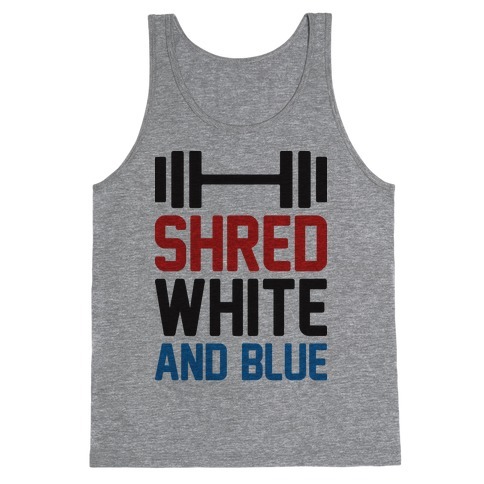 About this Design Get your Merica muscles ready with this, "Shred White And Blue" patriotic fitness design! 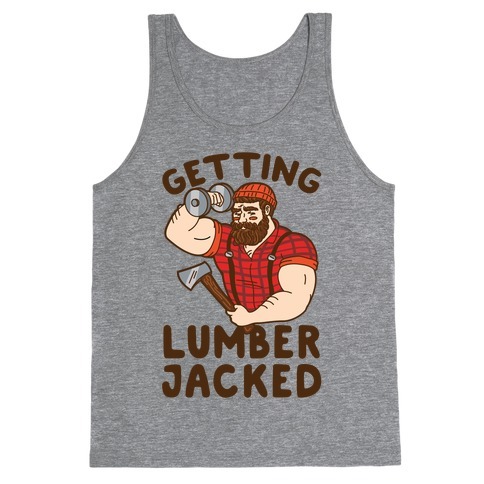 Perfect for American pride, 4th of July, lifting, working out, patriotic humor, and patriotic ! 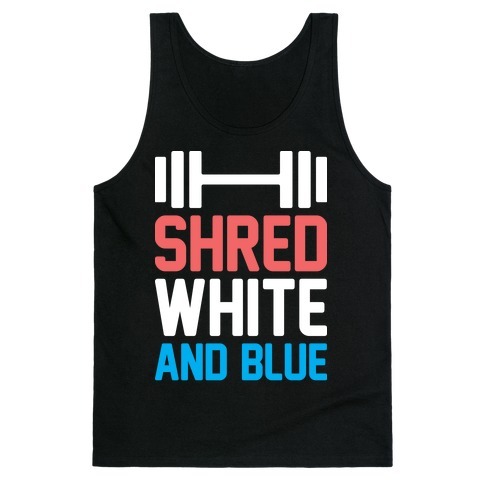 Get your Merica muscles ready with this, "Shred White And Blue" patriotic fitness design! 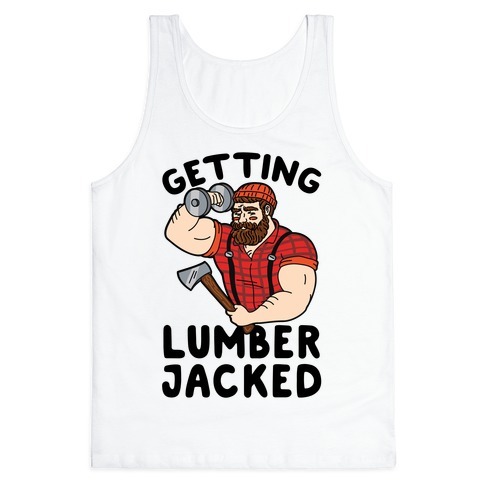 Perfect for American pride, 4th of July, lifting, working out, patriotic humor, and patriotic ! About this Design The only six pack I want. Show that you'd prefer a six pack of beer to six pack abs with this beer enthusiast inspired design. 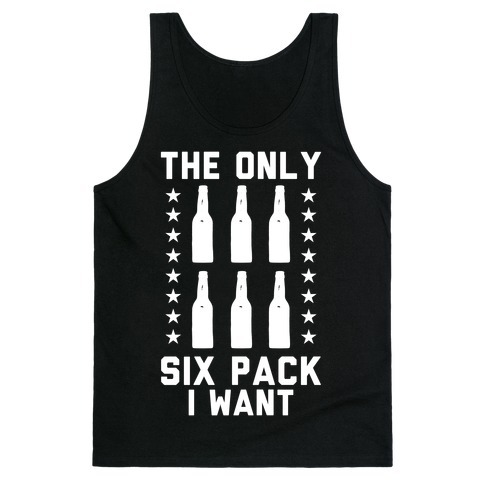 The only six pack I want. Show that you'd prefer a six pack of beer to six pack abs with this beer enthusiast inspired design. About this Design This freedom fitness design features the text "I Work Out To Be Strong Enough To Carry All Of This Freedom" to show off your love of freedom and American pride! 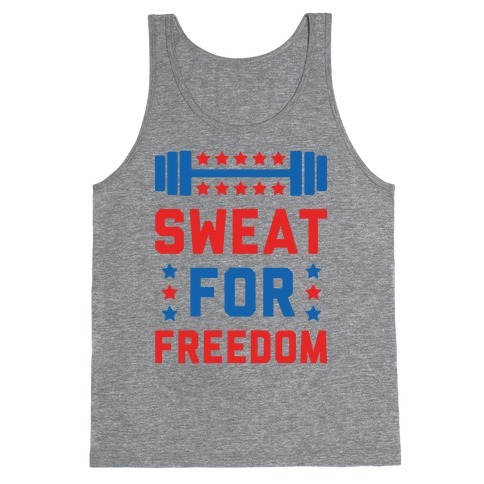 Perfect for a gym workout, America fitness, fitness, fitness quotes, and patriotism! 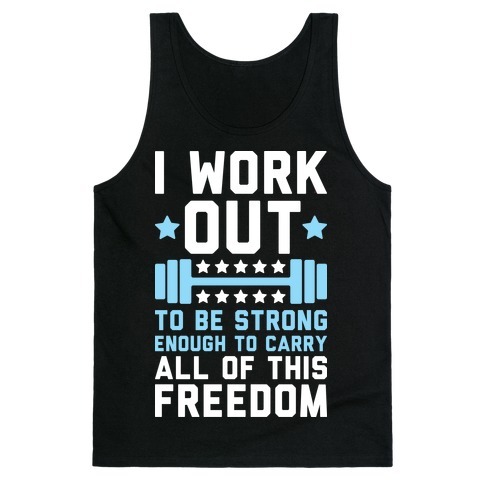 This freedom fitness design features the text "I Work Out To Be Strong Enough To Carry All Of This Freedom" to show off your love of freedom and American pride! 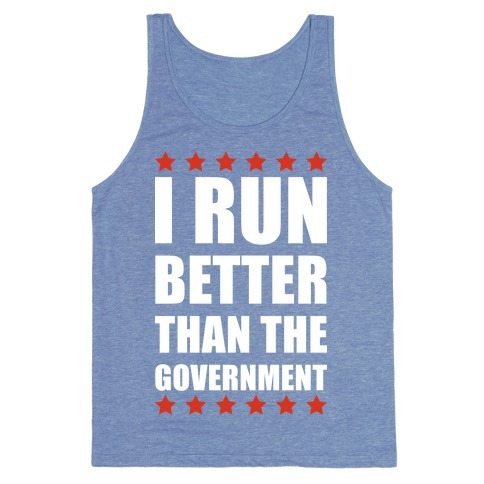 Perfect for a gym workout, America fitness, fitness, fitness quotes, and patriotism! About this Design Stay fueled by your patriotism! This freedom fitness design features the text "Fueled With Freedom" for an intense America loving gym workout! Perfect for gym life, fitness, America fitness, fitness quotes and showing off your American pride! Stay fueled by your patriotism! 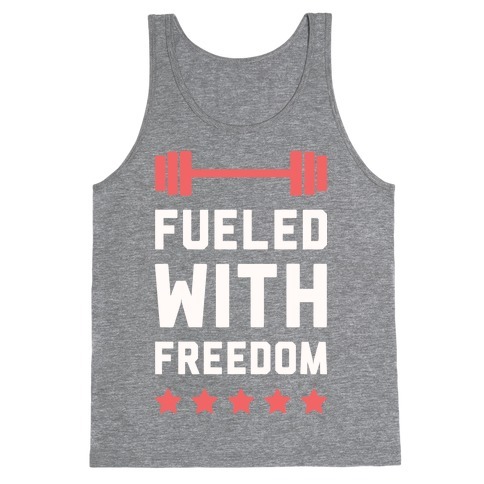 This freedom fitness design features the text "Fueled With Freedom" for an intense America loving gym workout! Perfect for gym life, fitness, America fitness, fitness quotes and showing off your American pride! About this Design Your abs are so great they are presidential! Show off your great abs with this American pride fitness design featuring the text "Honest Abs" with an illustration of shirtless Abraham Lincoln. 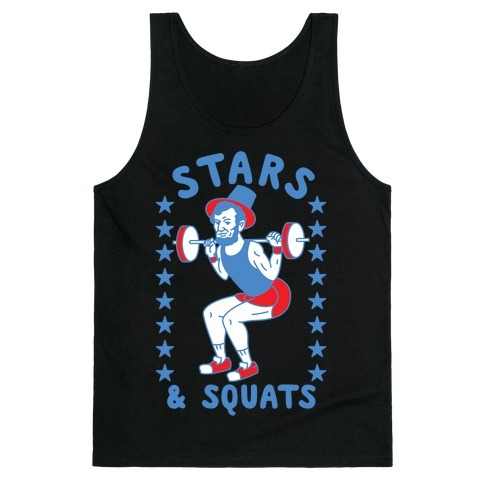 Perfect for a workout, American fitness, patriotism, fitness quotes, and lovers of Honest Abe! Your abs are so great they are presidential! Show off your great abs with this American pride fitness design featuring the text "Honest Abs" with an illustration of shirtless Abraham Lincoln. 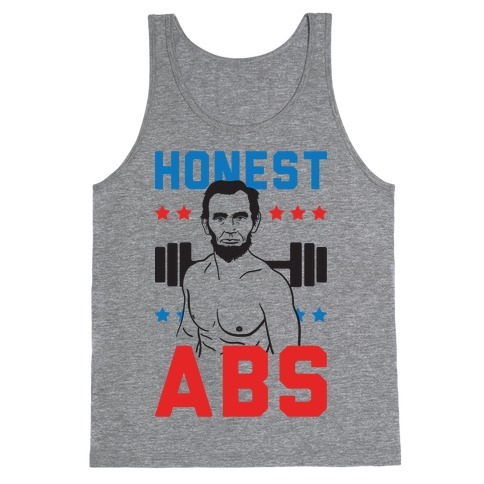 Perfect for a workout, American fitness, patriotism, fitness quotes, and lovers of Honest Abe! About this Design Star Spangled Swole. 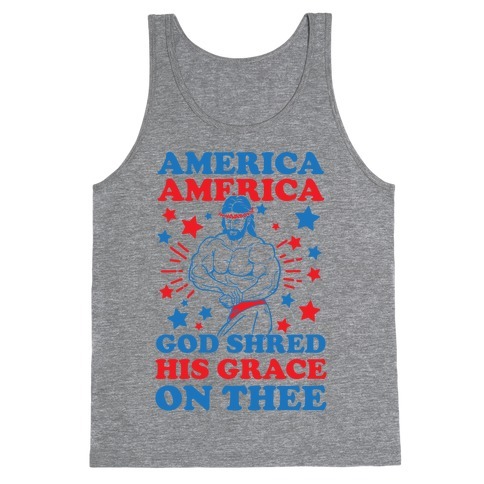 Lift like an American and show your patriotism with this epic tank. Star Spangled Swole. Lift like an American and show your patriotism with this epic tank. About this Design Your physique says it all. People can only to aspire to have a glorious and amazing body like yours. With how often they ask you how you achieved your looks it would be only right to have a design that answers the question for you and simply. This body by Bacon design will inform them of your junk food life style and you can continue on your way. Your physique says it all. People can only to aspire to have a glorious and amazing body like yours. With how often they ask you how you achieved your looks it would be only right to have a design that answers the question for you and simply. 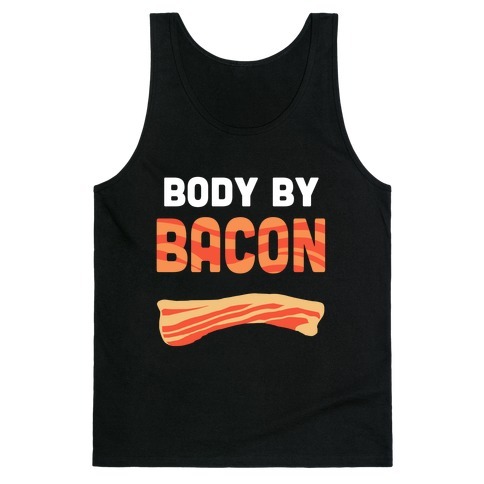 This body by Bacon design will inform them of your junk food life style and you can continue on your way. About this Design These arms are second amendment approved. Invite admirers to the swolest event on earth with this One Ticket to the Gun Show Please tank! These arms are second amendment approved. 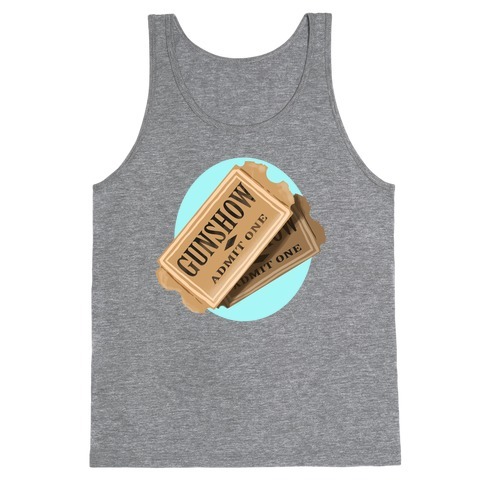 Invite admirers to the swolest event on earth with this One Ticket to the Gun Show Please tank!